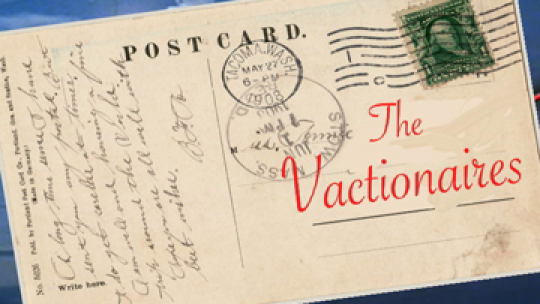 The Vacationaires love to go on vacation. In the first episode, they go on their very first cruise. From Kelsy Abbott, Kate Freund, and Kyle Reiter. The Vacationaires head to Egypt.